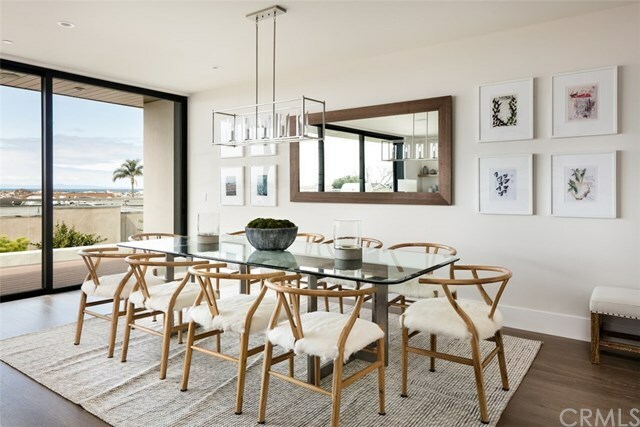 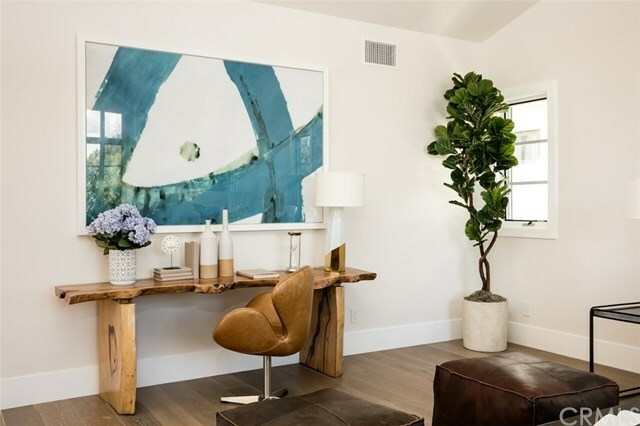 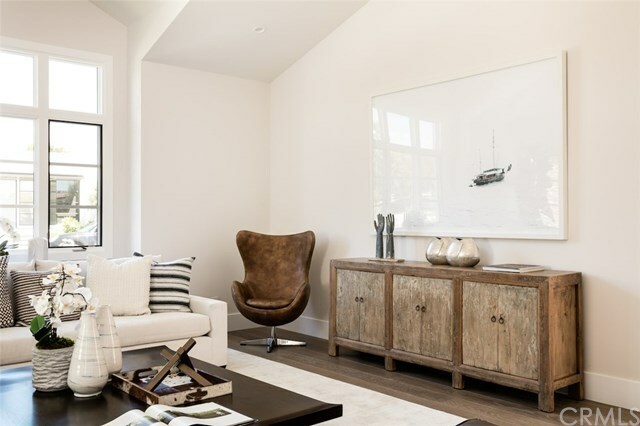 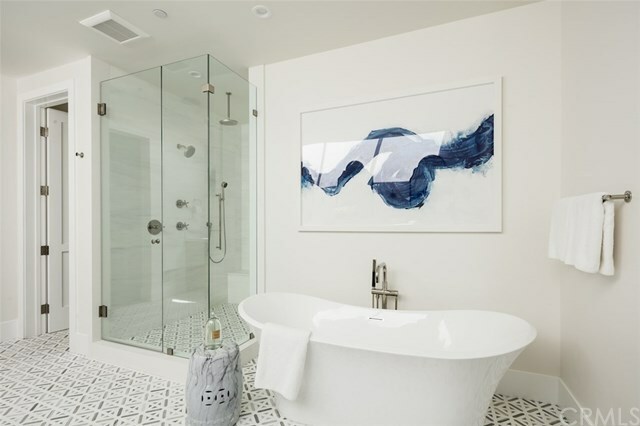 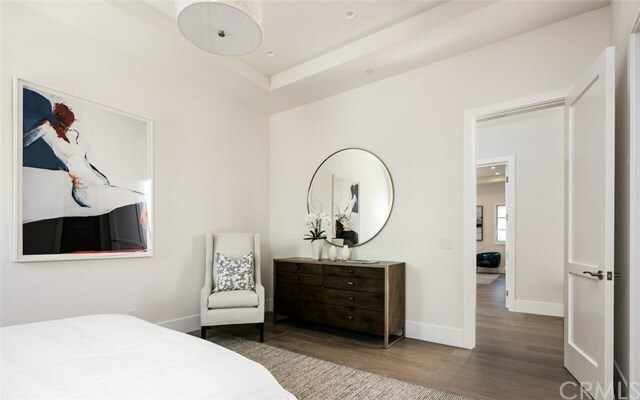 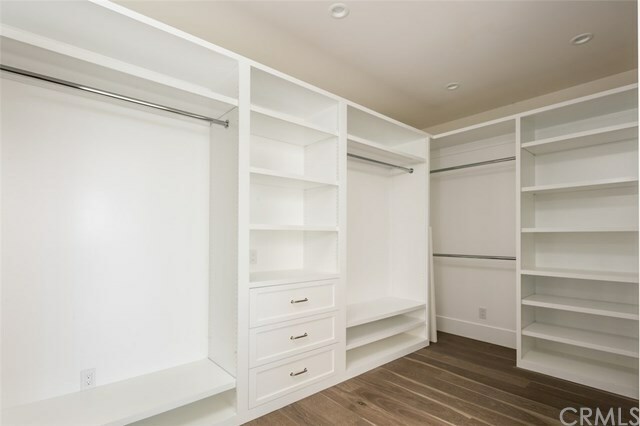 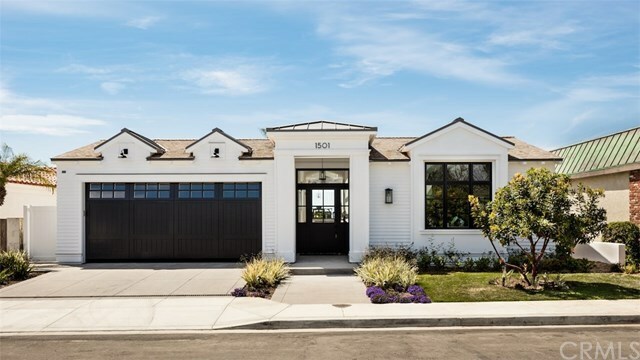 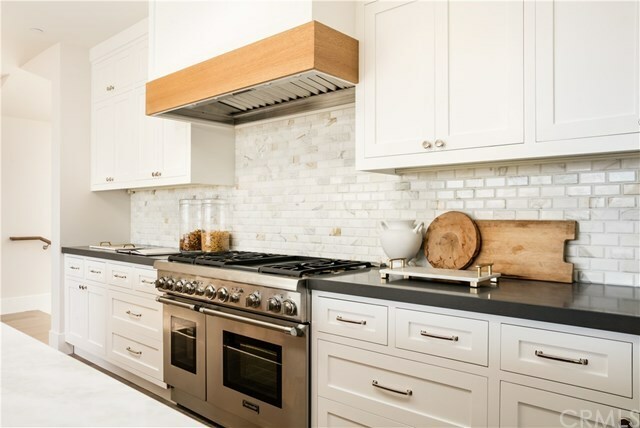 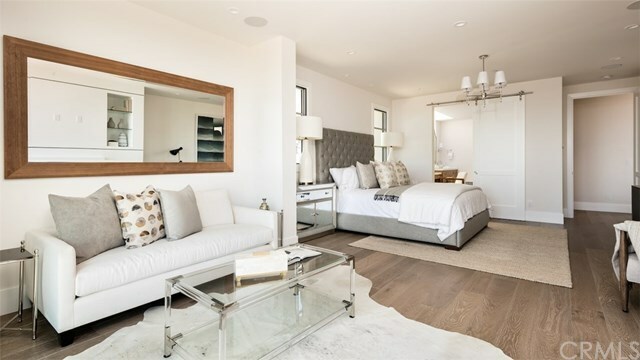 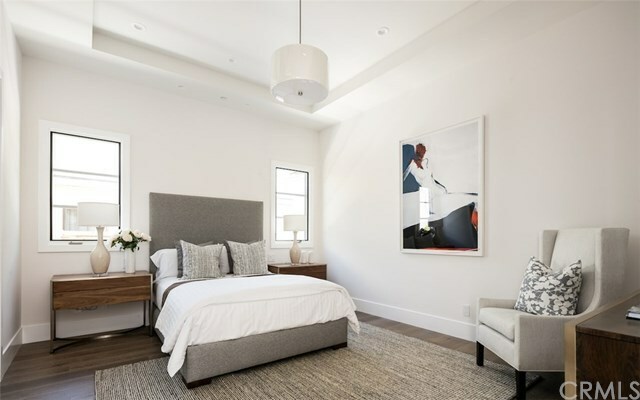 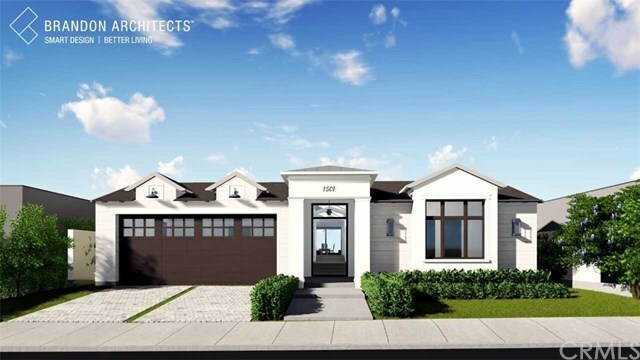 This Brand New Construction home nestled in the sought after community of Irvine Terrace in the heart of Newport Beach brings a Eastern Seaboard design created by Brandon Architects. Due to the overall nature of its design, this home merges traditional design with soft contemporary elements throughout. 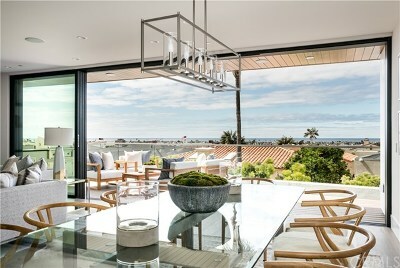 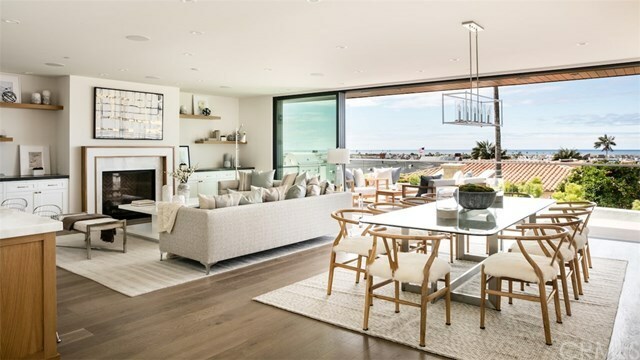 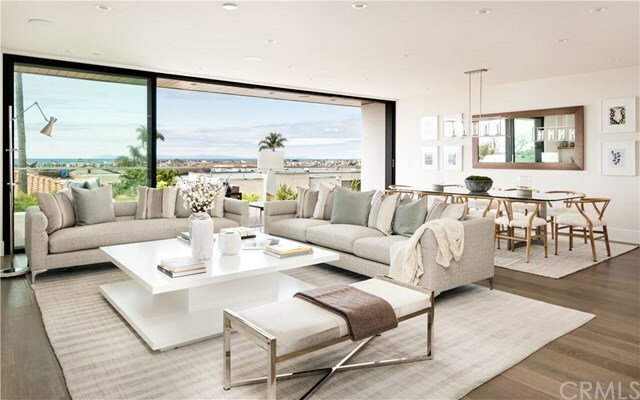 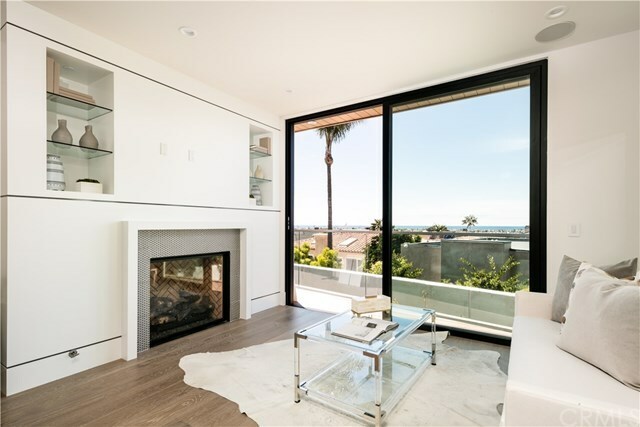 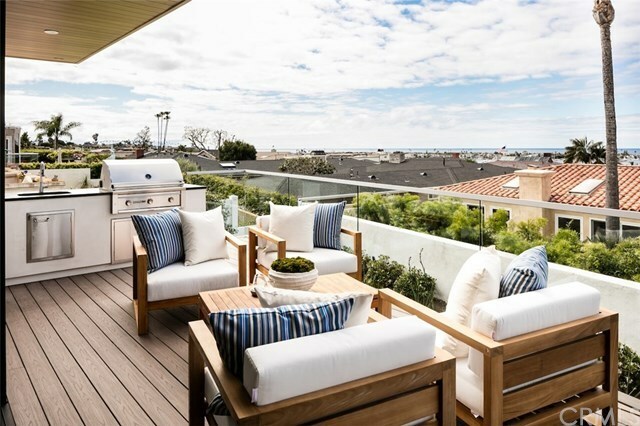 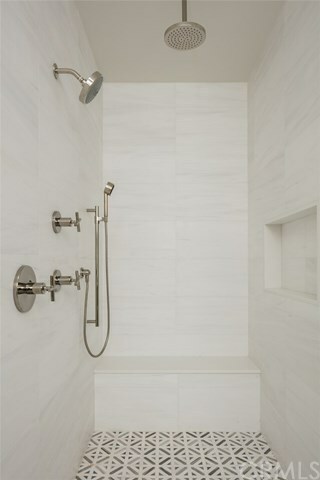 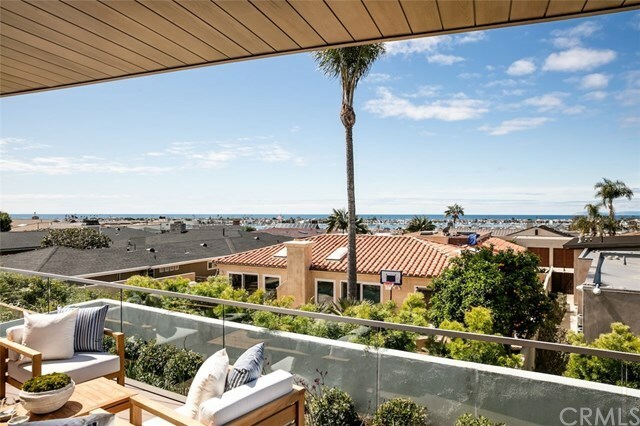 The architect was able to capture captivating Ocean, Harbor and Catalina Island views from the back half of the home. 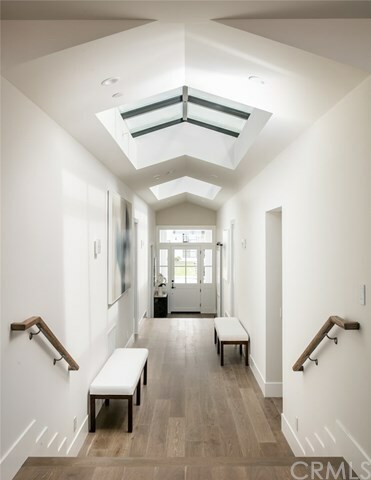 The Front Entry way with 14' Ceilings draws you to the rear of the home with an abundance of natural light provided by the pitched skylights above. 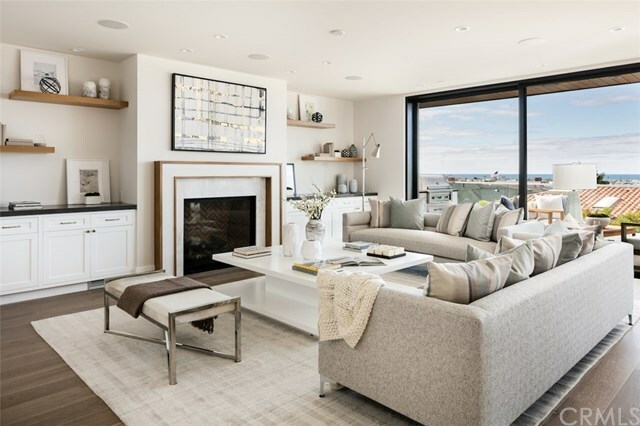 An over-sized Bonus/Media room was created for a multitude of options giving you another space other than the Great room to relax and entertain. 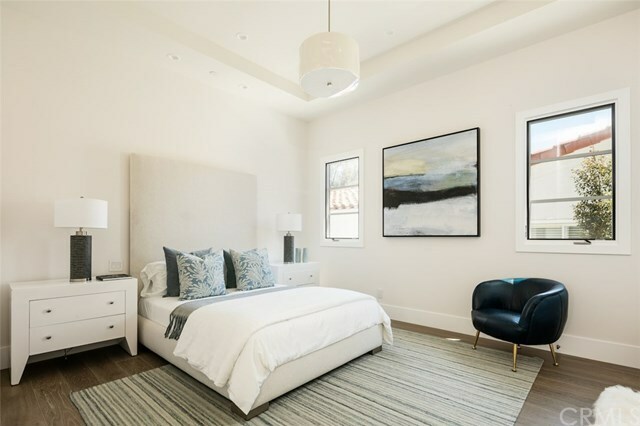 Three guest en-suite bedrooms. 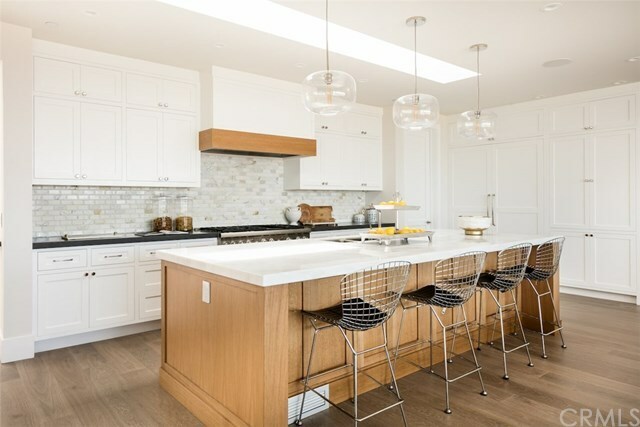 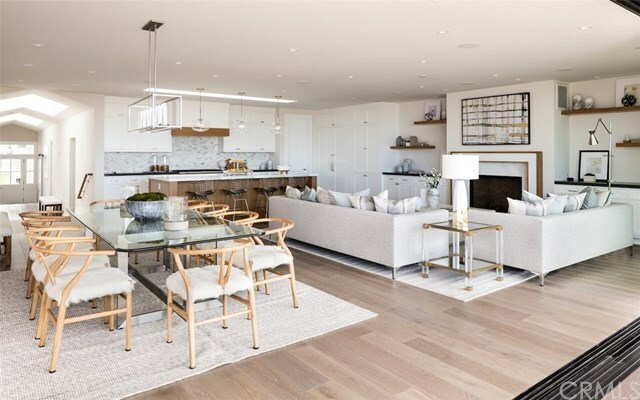 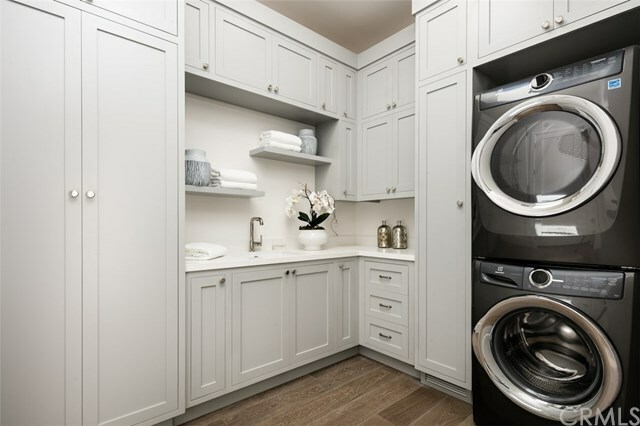 On the back-end of the home you will find an ideal entertaining living space fitted with a kitchen island to handle 6 bar-stools, Thermador Appliances, Walk-In pantry and Wired Surround sound. The Sliding Glass wall in the rear of the home opens to give you the perfect Indoor/Outdoor flow with a private Deck fitted with a built-in BBQ. 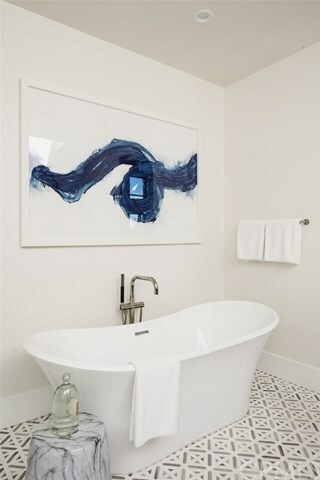 Also connected to the Deck is a true Master Suite with a Sitting Area, Fireplace and stunning Ocean Views. 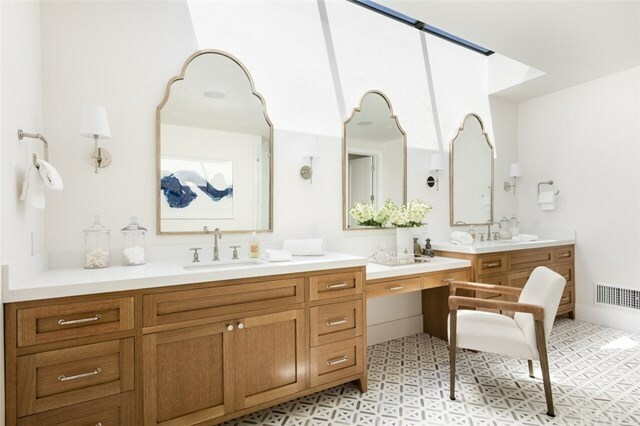 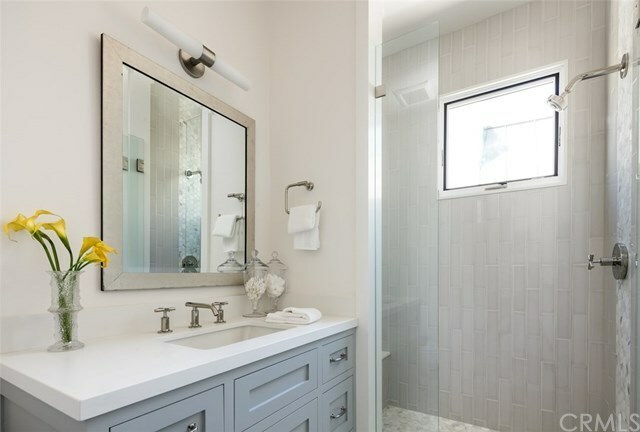 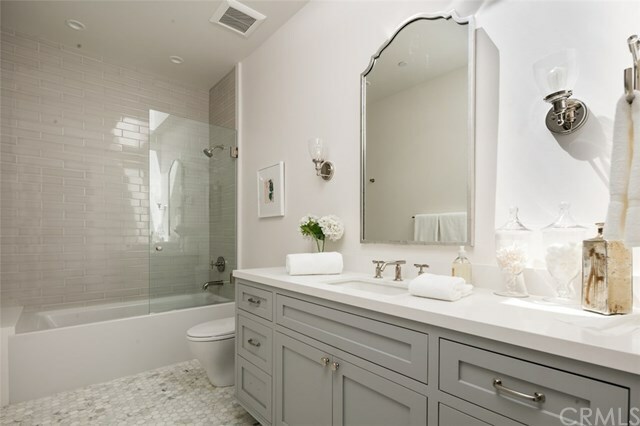 The Master Bath has Dual-Sinks with a vanity, Soak-In Bath Tub, Stand-Up Shower, Skylights for natural lighting and a large Walk-In Closet. 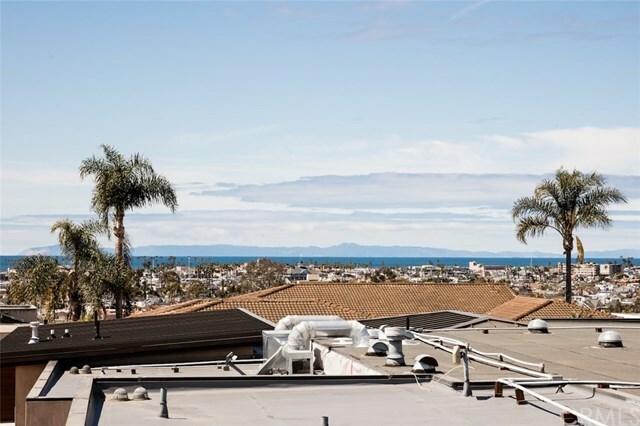 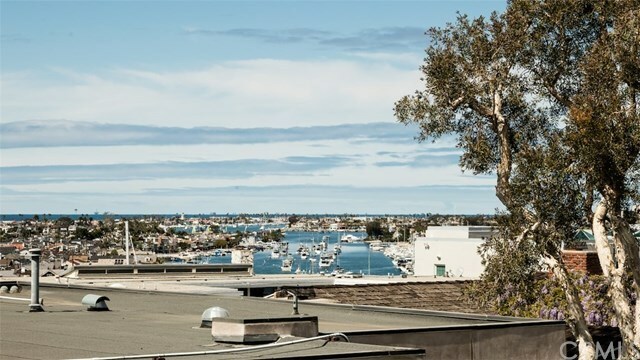 Easy access to all Newport Beach has to offer: Newport Beach Country Club, Fashion Island, Corona Del Mar Village, John Wayne Airport, Balboa Island and so much more.